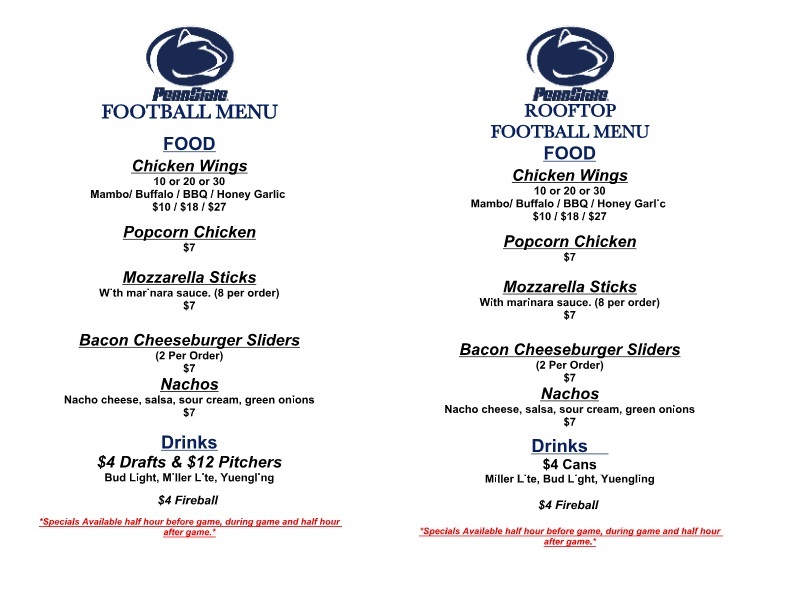 Come join us for the best experience outside of Happy Valley! Our chapter reaches out to local bars and restaurants each year to try to give you great specials and a gameday experience close to home. You'll get sound for the games, the game on most of the TVs (with good sight lines), and many games will also have hosts from the chapter. 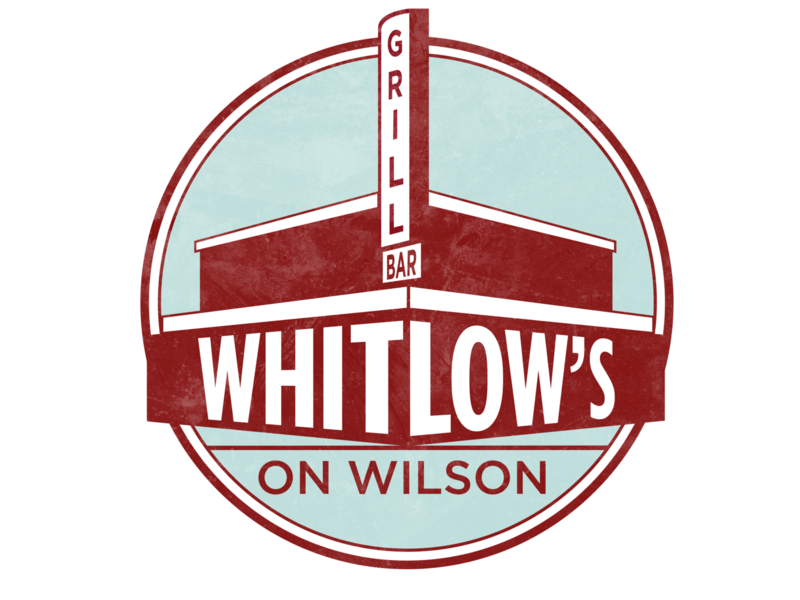 We're pleased to announce our newest Northern Virginia viewing site, Whitlow's on Wilson! We're pleased to announce our newest DC viewing site, The Exchange! We are welcoming back a new tradition in DC. 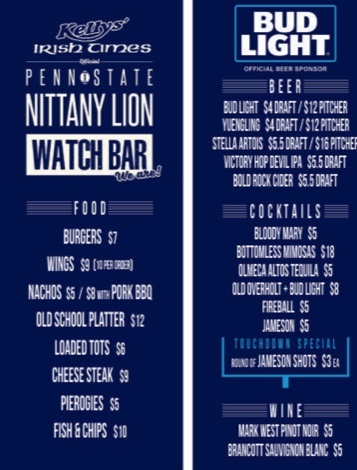 Known all over the over the world, not only for being one of the most celebrated Irish Pub’s in America, but now for the being the greatest Penn State tailgate experience outside of State College, PA. Come for the party and stay because you can't walk home. 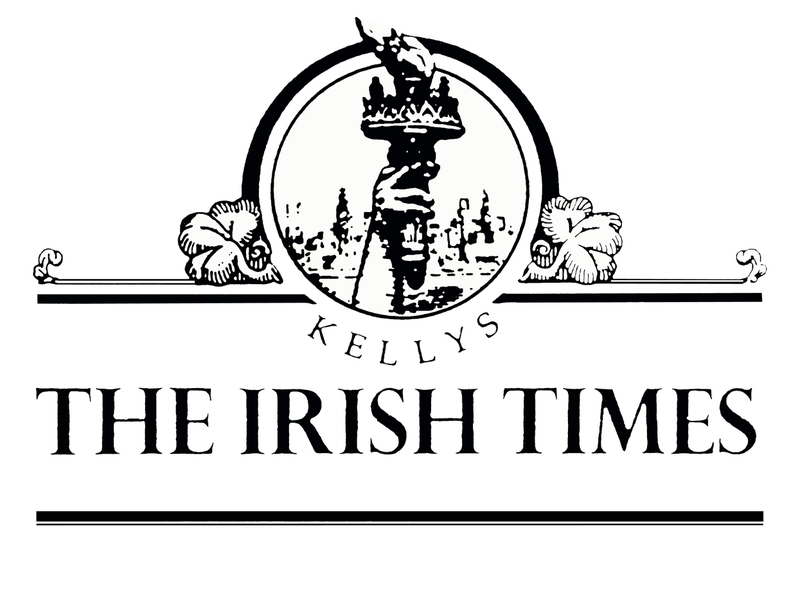 Featuring: $3 Jameson Shots and $12 Pitchers! If you are looking for a student section atomosphere then Exiles DC is the place to be. Come ready to shake the rafters with zombie nation and make the place really bounce. Let's go State! 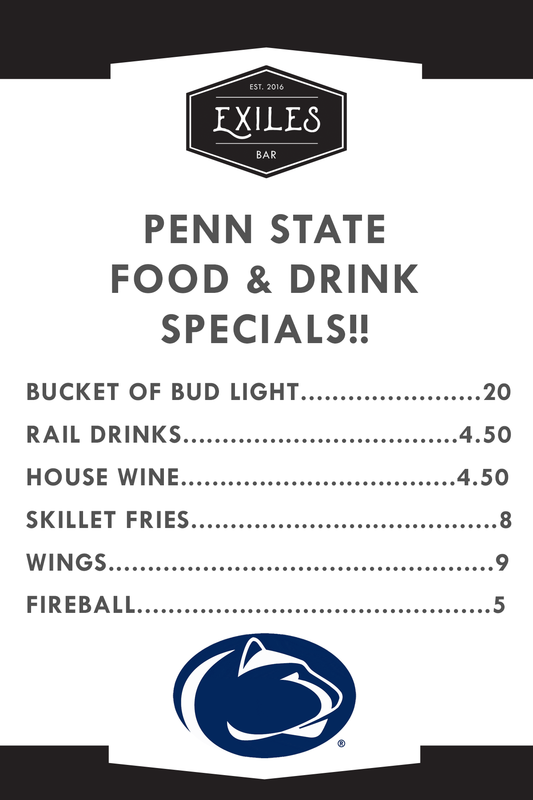 Featuring $20 bud light buckets. Can't make one of our official sites? Going somewhere else to watch the games? Let us know where you go for gameday. *The chapter board does not guarantee specials, viewing or sound at these sites.